The Orange Booby is ideal for bank fishing on still waters or reservoirs. It is a buoyant fly that is best on a Sinking Line and very short leader. 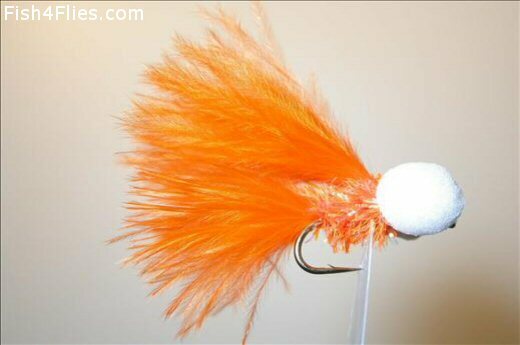 Currently there are no comments about the Orange Booby fly pattern from other fly fishermen yet.